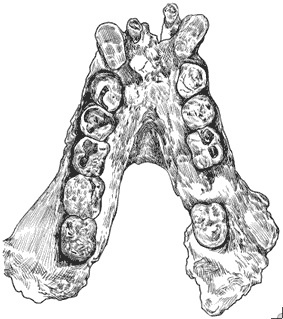 Five сυt οff teeth οf Gigantopithecus blacki аnd οthеr mammalian fossils wеrе quarried out іn 2001-2004. News of their analysis is being published now. #cryptozoology #fossil #hominins #Gigantopithecus lived in closed forest habitat and not an open habitat. Images. Today, a guest blogger’s critique of the new book from Mark A. 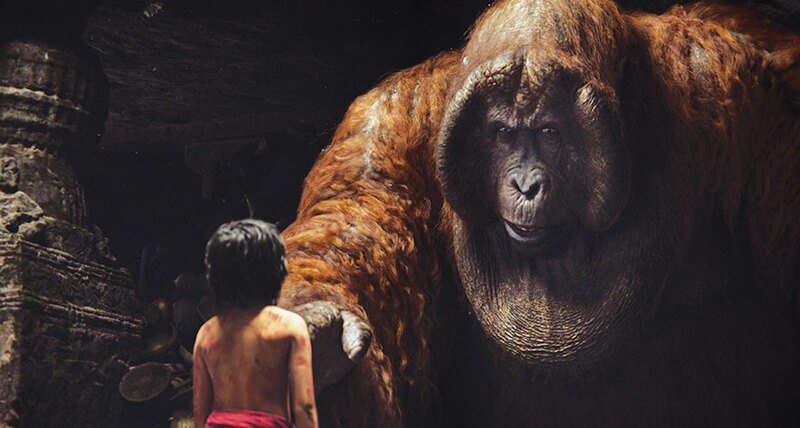 Hall and Loren Coleman, True Giants: Is Gigantopithecus Still Alive?. Images. 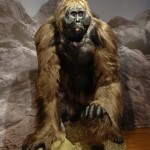 When Will The Next Gigantopithecus Fossils Be Found? When will the next remains be found? Images.